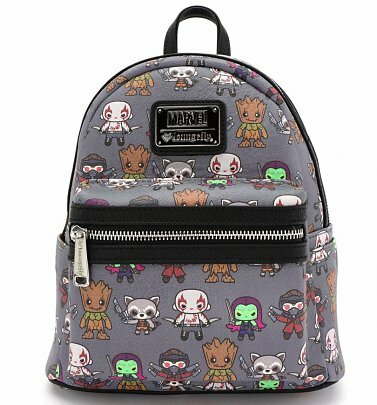 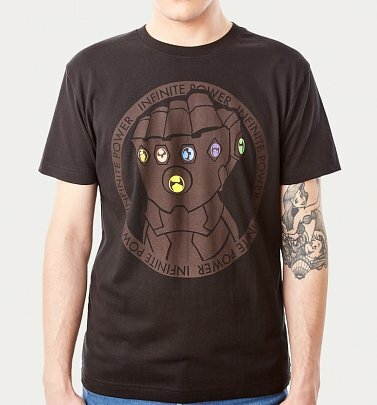 Fun isn’t something one considers when balancing the universe...but one does consider the best way to show appreciation for their favourite Marvel villain! 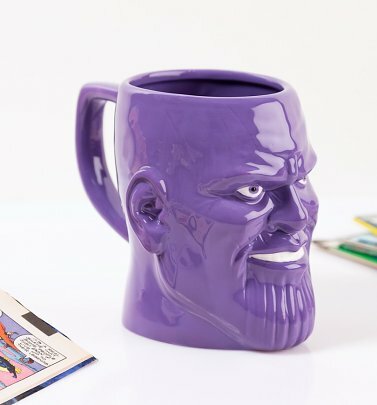 With a father called Mentor and a brother called Starfox, Thanos is a statue of a man, with an amazing presence in the Marvel community. 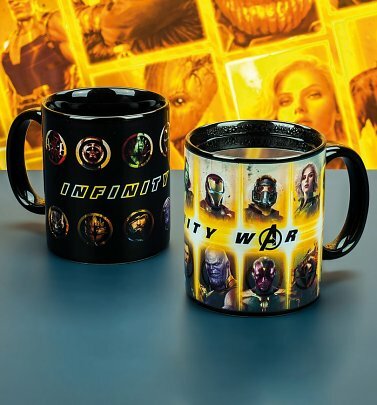 First hitting comics in 1973, he has since appeared in some huge cinema hits like Avengers, Guardians of the Galaxy, and more recently, Avengers Infinity War! 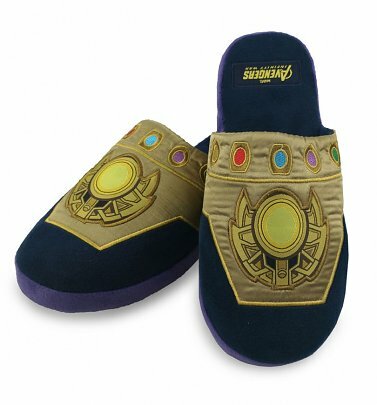 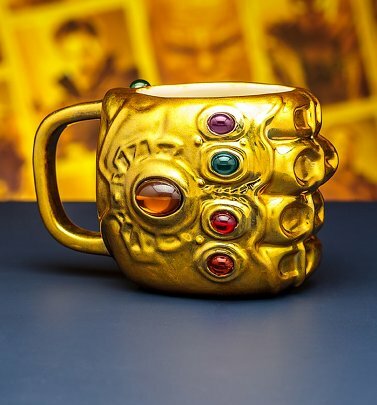 Grab some popcorn, cheer for the villain and check out our awesome selection of gifts, clothing and homewares, paying homage to the character and costume of the mighty Thanos!